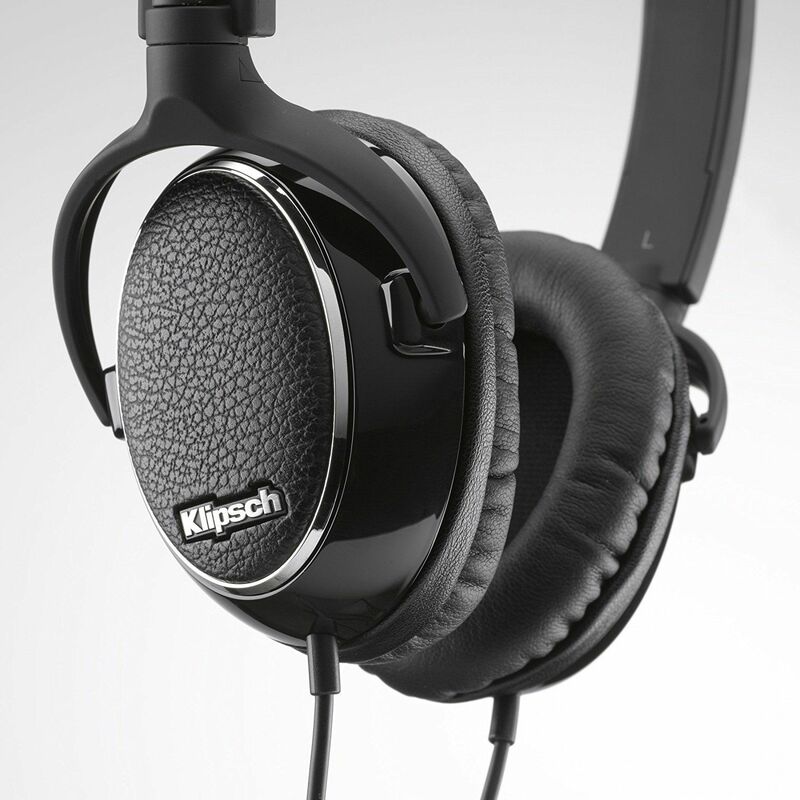 Acoustic Sound Design offers some of the best headphones available at some of the most affordable prices. All of the headphones you’ll find here are from some of the top brands on the market to help maintain a consistent quality level across our entire product line. Regardless of the specific model or brand of headphone you’re trying to find, we’ll help you locate the one that’s right for you. Take a closer look at our complete selection of headphones below and find the right model for you. If you need some help selecting a specific brand or model of headphone, or would like to learn about the other sound equipment we offer, contact us today. We’ll help you find what you’re looking for to enjoy all of your favorite media the way it was meant to be heard.